New in Box. Holiday Limited Edition Ornament From Bath & Body Works. 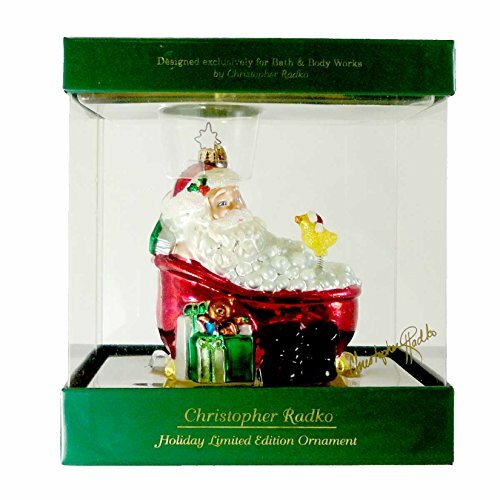 Distinctly presented and packaged in a Radko gift box.